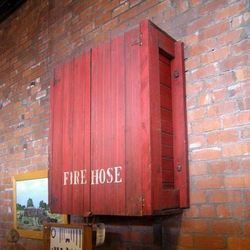 We are a preeminent organization that is engaged in manufacturing, supplying and exporting best quality Fire Hose Station. 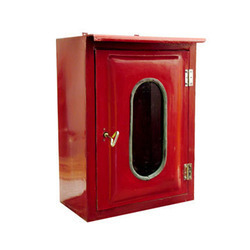 These stations carry water or other fire retardant for extinguishing fire as soon as possible. Offered range can be attached to fire engine outdoors or to a fire hydrant indoors. We offer these stations to customers at market leading rates.